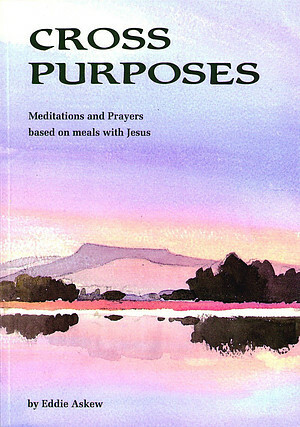 This book focuses on 6 scenes from the Gospels where Jesus is interacting with his friends and followers over a meal. Includes The Last Supper and Breakfast on the Beach. Ideal Lent Reading.. Eddie shows us that The purpose of Jesus cross is to cancel out the cross purposes of the world. Cross Purposes by Eddie Askew was published by TLM in November 1995 and is our 13998th best seller. 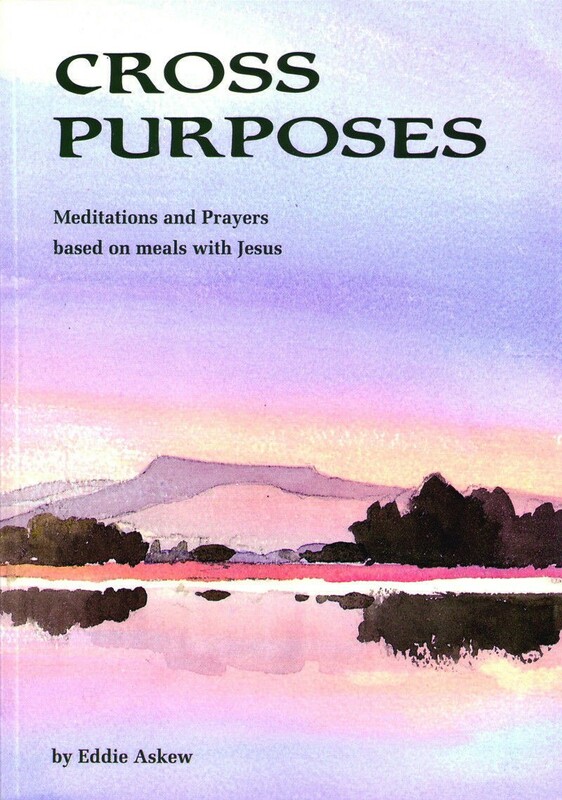 The ISBN for Cross Purposes is 9780902731370. Be the first to review Cross Purposes! Got a question? No problem! Just click here to ask us about Cross Purposes.